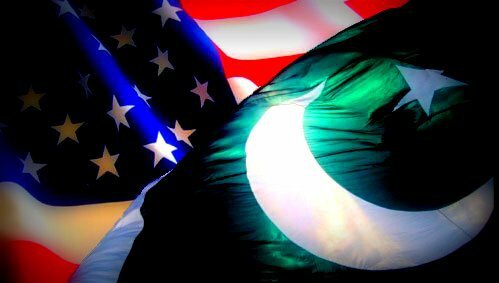 Stating that Pakistan has used terror groups in Kashmir against India, the US has cautioned Islamabad that it is making a serious, grievous and strategic error by supporting these outfits. Pakistan believed that it could keep a wild animal in the backyard and it would only go after its neighbour, Secretary of State Hillary Clinton said, adding, but there were too many stories where that did not turn out like that. “We are pressing and pushing on every level that we have in the relationship, and we have to be effective in trying to achieve our strategic goal and try to help stabilise Pakistan against this internal threat,” Hillary said.